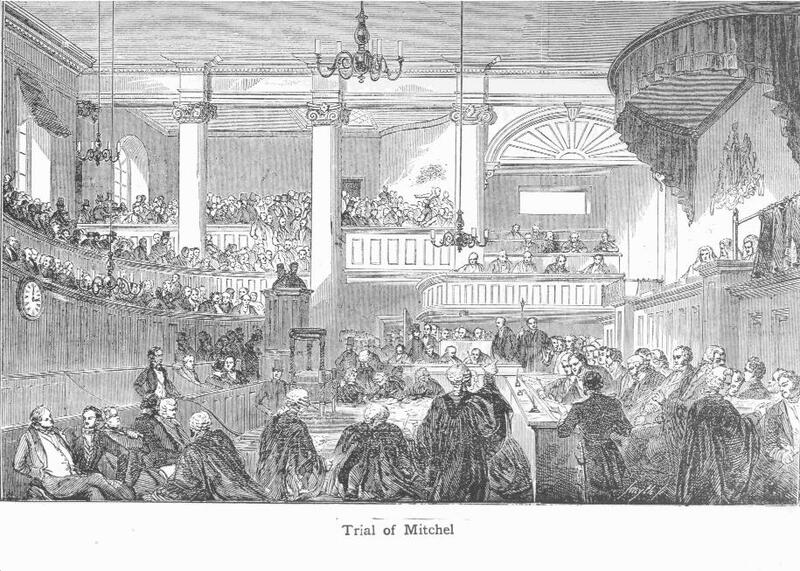 Irish nationalist John Mitchel was put on trial in 1848 and eventually sentenced to “transportation” to Tasmania. He escaped to New York City and eventually moved South to support the Confederate cause. Sixty years later his grandson would be killed in a military training exercise getting ready to go to France to fight in the First World War.